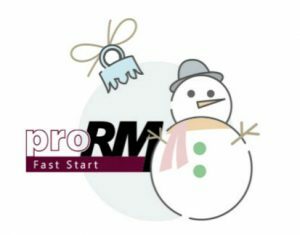 It’s the end of the year and we have a special offer for you. 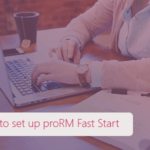 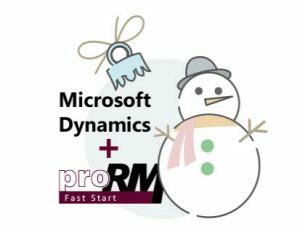 Buy proRM Fast Start or Microsoft Dynamics 365 with proRM Fast Start until 30 December, 2016 and get an exclusive discount! 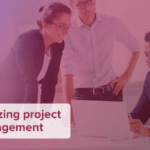 Our customer Interflex Datensysteme GmbH is one of the first companies in the world to use Dynamics 365 for Project Service Automation.